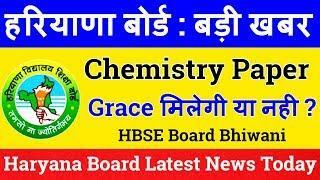 Aaj ke is video mein maine bataya hai Haryana Board Latest NEWS ke baare me ! Agar aap bhi iske baare me adhik janana chahte ho to video ko jarur dekhe ! ???? ???? ???? ???? ???? ???? ???? ???? ???? ???? ???? ???? ???? ???? Thank U 4 Watching This Video & Read Description . Trend Things is a Youtube Channel , Where You Will Find Haryana Board, Colleges, Haryana Jobs, Central Jobs & Central Jobs Related News in Hindi. In This Channel, Weekly 4 Videos Are Uploaded. For More Information SUBSCRIBE Our YouTube Channel 'Trend Things '.